15. Did You Hire This Man? 17. Whose Side Are You On? 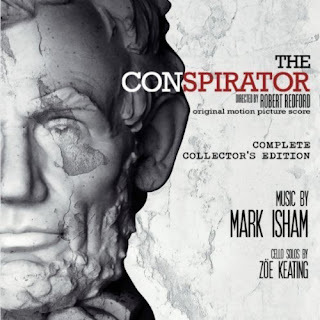 The movie soundtrack of The Conspirator will be released on April 5, 2011. Great song. Will follow Ray L wherever he goes now.